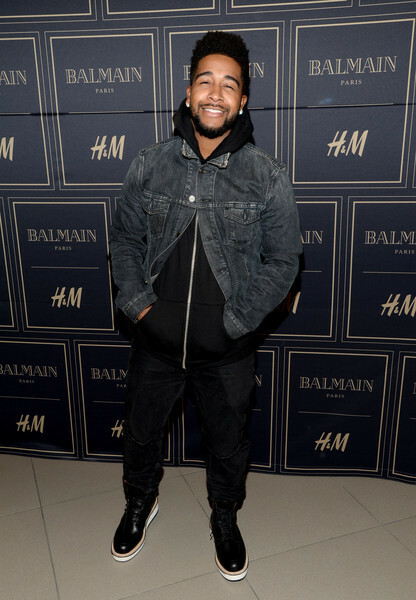 The highly anticipated Balmain for H&M collection hit stores today, Nov. 5, and the crowds went crazy trying to get their hands on selected pieces before they were all gone. We all knew the collection would draw a lot of attention, but this is insane. eBay re-sellers were definitely on their job. 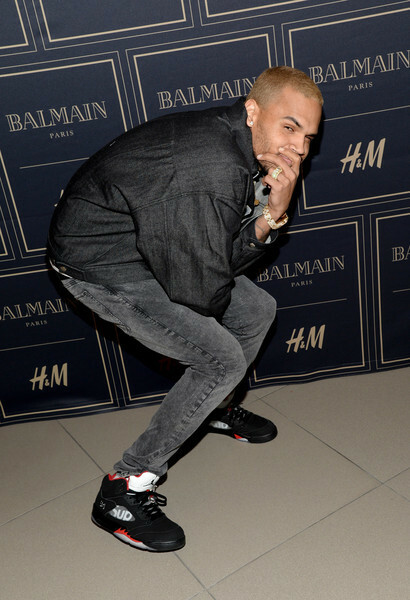 And no, Chris Brown wasn’t in the store when the crowds arrived. 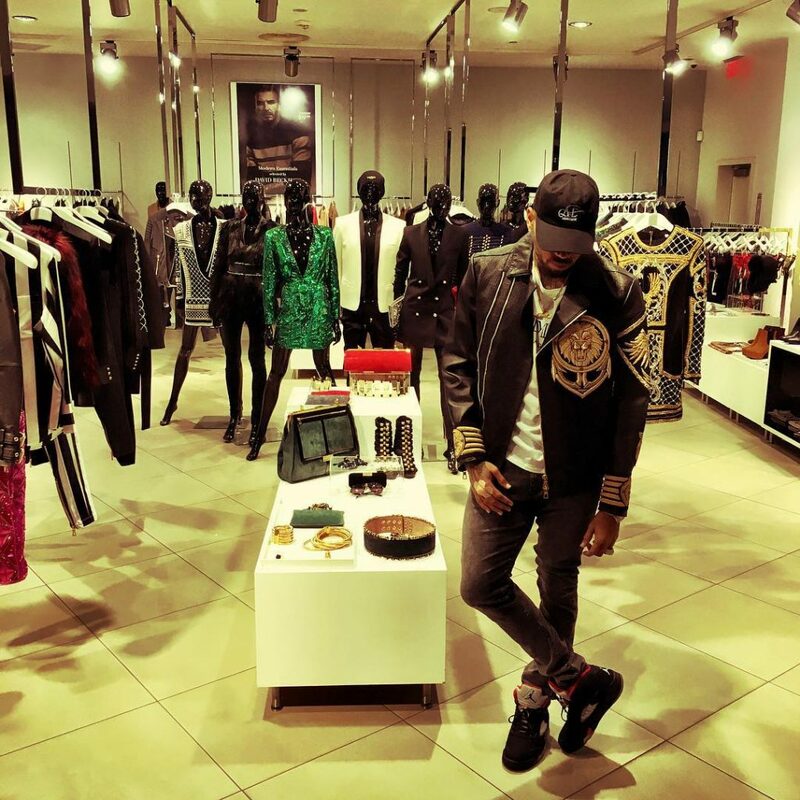 He posted a picture to his Instagram account posing in a jacket from the H&M Balmain collection that he managed to get his hands when the store was empty. 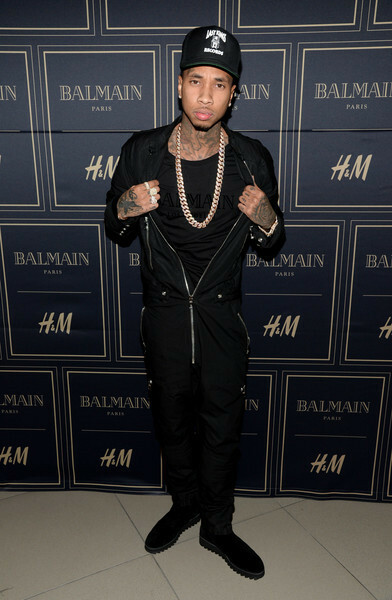 Other celebrities including Omarion, and Tyga were also in attendance for the pre-launch.